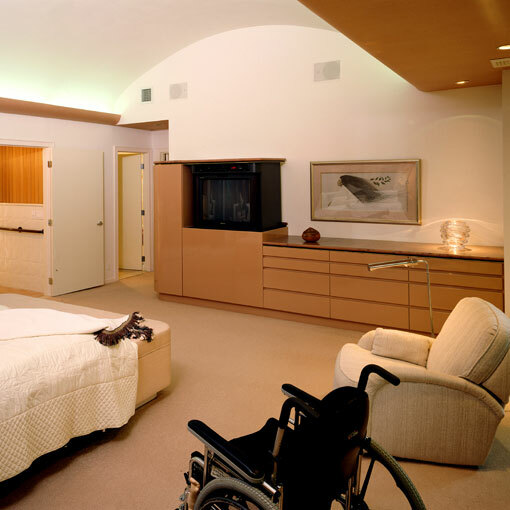 Bestowed with the American Institute of Architects (AIA) Easy Access Design Award and described as a “model of barrier-free living by Newsday, the primary goal of JZA+D in this renovation was to transform this typical two-story colonial into an “accessible” home for the recently disabled client – without making the home feel institutional. 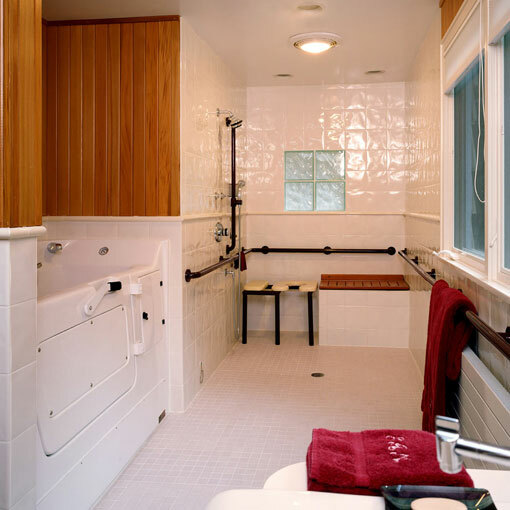 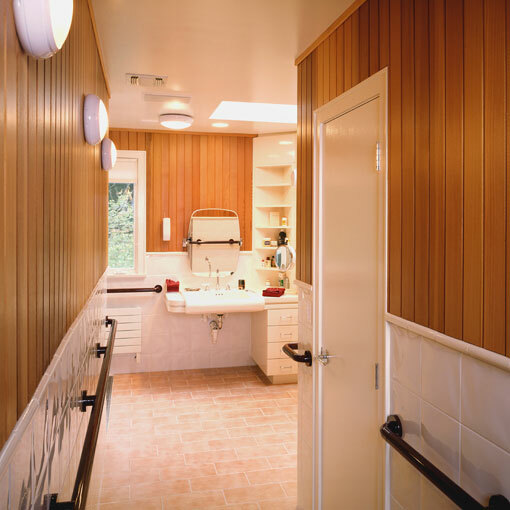 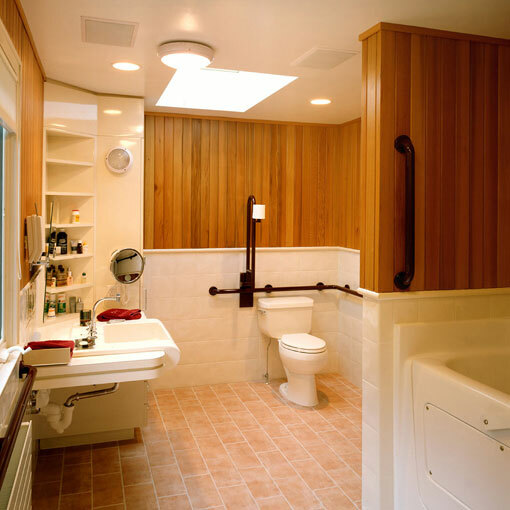 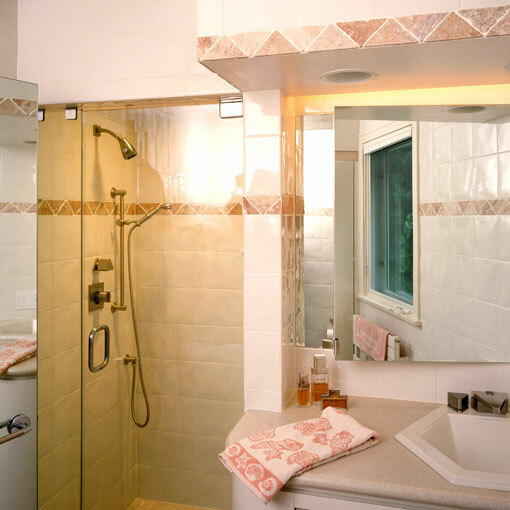 Most notably, the master bathroom was divided into wheelchair accessible wet and dry areas, and saw the introduction of cedar paneling to provide the feel of a resort-like sauna or steam room, rather than a hospital. 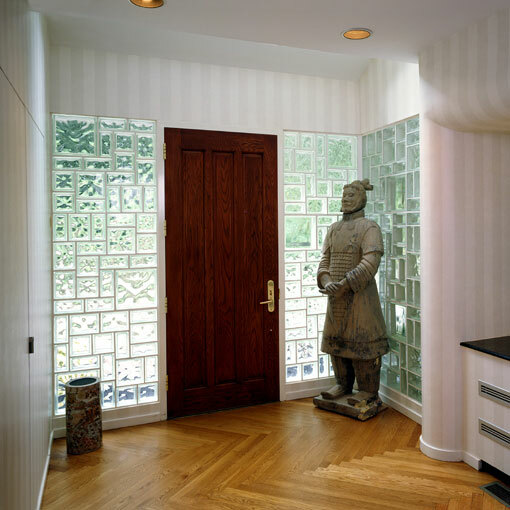 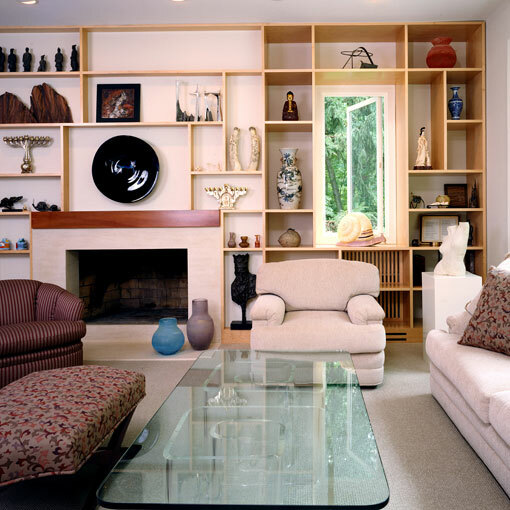 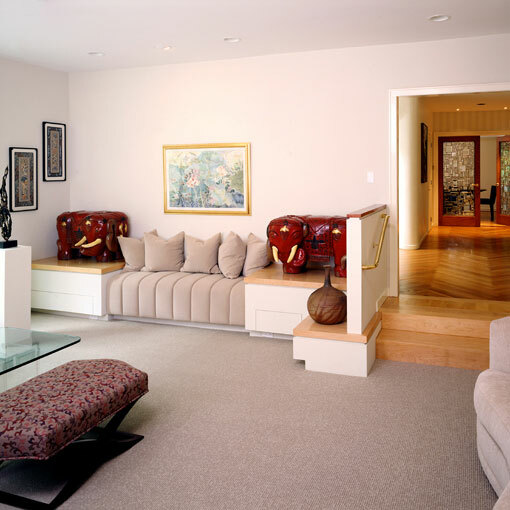 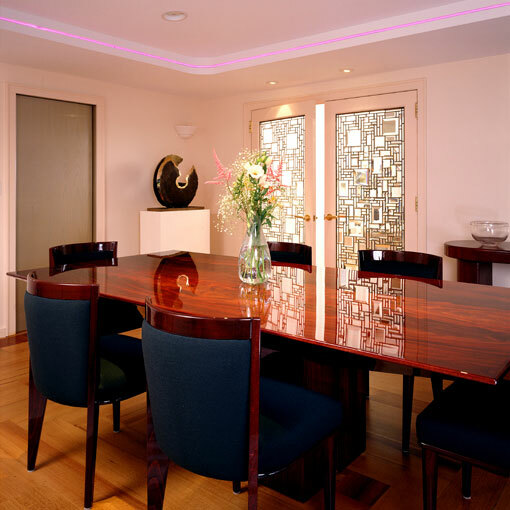 Additionally, a residential elevator was installed and the living room, dining area and entry way foyer were expanded and renovated to create an overall context of the home.